GGSESTC has an excellent computerized Central Library. The library subscribes to more than 300 periodicals of both national and International standard. 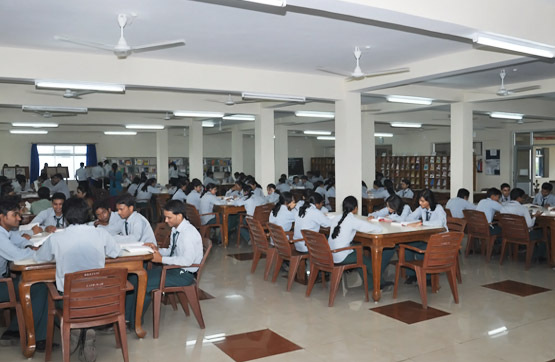 The library has an impressive and exhaustive collection of books (11,000+) alongwith state of art digital library on several topics in the field of Engineering, Information Technology, Computer Application and General Management.